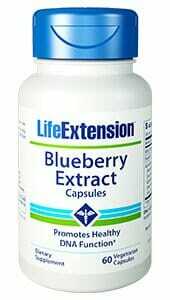 Groundbreaking nutritional research has identified natural agents that can help to maintain normal blood pressure levels. 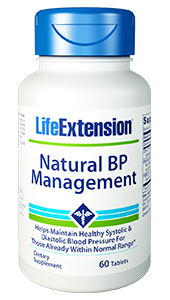 Natural BP Management combines potent, standardized concentrations of CVH 15, Grape Seed Extract, and Pomegranate Extract. 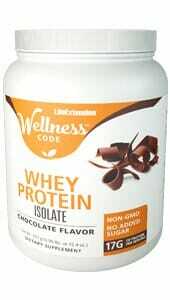 Other Ingredients: microcrystalline cellulose, stearic acid, silica, croscarmellose sodium, vegetable stearate, maltodextrin, aqueous film coating (purified water, hydroxypropyl methylcellulose, glycerin). Contains milk and corn. CVH 15 is a trademark of Glanbia Plc. 75. Am J Hypertens. 2007 Jan;20(1):1-5. 76. Clin Sci (Lond). 2008 Feb;114(4):331-7. 77. Am J Physiol Regul Integr Comp Physiol. 2005 Sep;289(3):R771-5. 78. Clin Sci (Lond). 2011 Apr;120(8):321-33. 79. J Cardiovasc Pharmacol. 2007 May;49(5):293-8. 80. J Agric Food Chem. 2000 Oct;48(10):4581-9. 82. Nitric Oxide. 2006 Nov;15(3):259-63. 83. Clin Nutr. 2004 Jun;23(3):423-33.